Trust is a valuable commodity and it would be nice to take a person’s word as their bond - but sometimes you can't. Knowing that your employees are where they are meant to be can provide you with peace of mind, while being able to quickly nip any undesirable behaviour in the bud will ensure that any bad apples are quickly weeded out. Being able to see where all your vehicles are at any one time can make it easy for you to allocate drivers to jobs, whether you are in construction, delivery or running a taxi firm. Seeing your vehicles dotted on a map, with real-time updates about traffic flow can help you to make sure your customers get the best possible service that you can offer them. Having your drivers connected to a system that features a comprehensive digital map showing any recent road-works or incidents in real time can help your business maintain productivity by rerouting vehicles away from incidents and traffic jams. 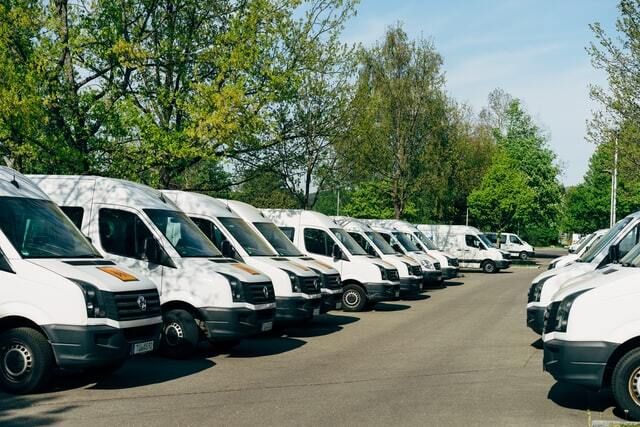 While it may seem intrusive to track every moment of your fleet’s actions, the advantages far outweigh any disadvantages, and a tracking system will soon pay for itself with improved business processes, good driver etiquette and morale, and happy customers that will return over and over again.